This is officially going to be my second last numbers link up. FYI. I'm over it. Actually, mostly I'm just over planning things and then feeling like I have to follow through with them when I don't sometimes want to. 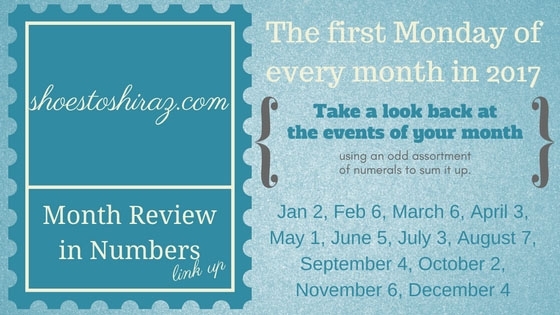 This month I'm going to theme my review with last weekend trip to Las Vegas with some blog friends. 5 Bloggers brought together because why not: Lana, Nicole, Katie, myself and Abbie. 102929 big bags from outlet successful shopping trip. 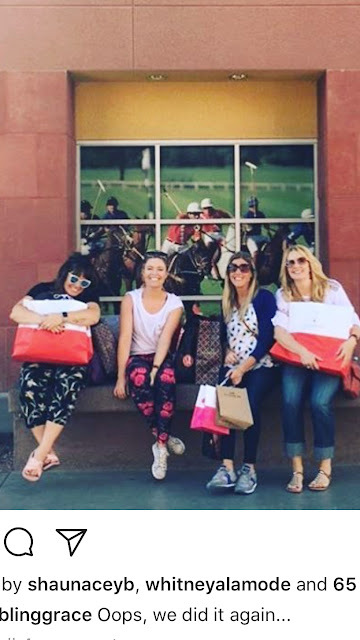 7 or more fantastic meals eaten; Phil's Steak HOuse in TI, Bfast Buffet at hotel, Nutella Crepes in mall, Spago in Caesar's Palace, Denny's for Bfast, lunch at Senor FRogs, supper at Mon ami Gabi....every single meal had us oohing and aaahing and making ridiculous Instastories. 2 fantastic shows seen: Britney and Elton. 10 amazing outfits for the 2 shows...those deets will be on Wednesday. 10- number of times I attempted to hug Nicole but patted her shoulder instead out of respect for her non-appreciation for hugs. 800000 lbs that have been lifted off my shoulders thanks to the laughter and pure bliss the weekend with these ladies gave me. Man, I feel a million times better. 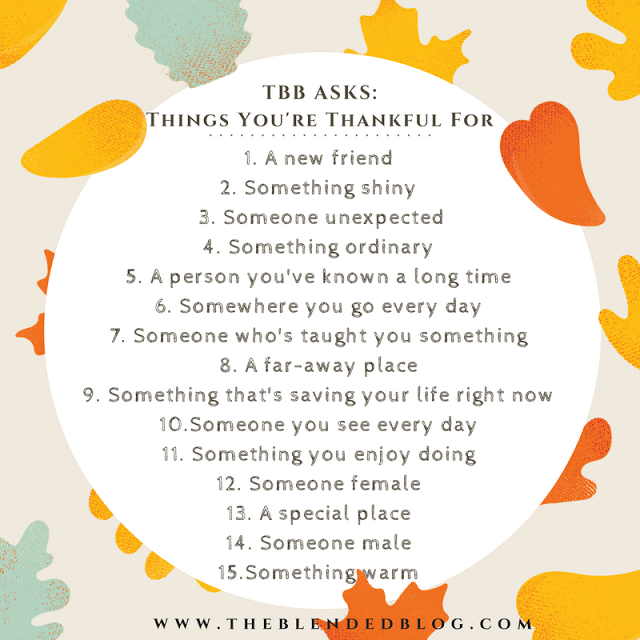 Speaking of which, we're talking gratitude on the Blended Blog today with our TBB Asks, so I figure I should answer a couple of these but you'll have to look on my Instagram for that!